What you see is what we produce. We take our marketing strategies plan and execute by Identifying your needs, creating the image and executing from design to delivery. With creative direction and production in-house we can offer an integrated graphic solution that will be catered to the final goal in mind. 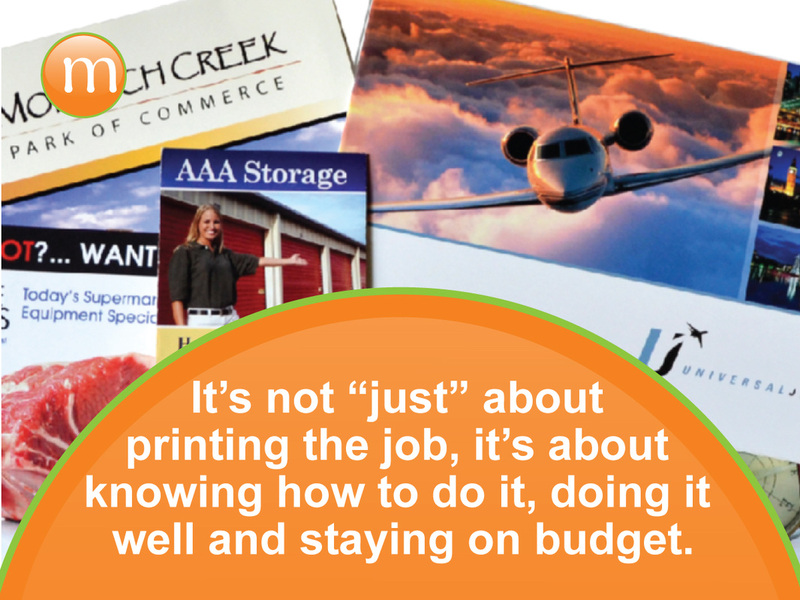 The budget we develop, will include creative support. Basically anything you can imagine! Your online visual brand is just as or even more important than your printed brand. MSC assists you as your online partner by creating your customized web solution. We can also help maintain your site utilizing today's trends and practices. 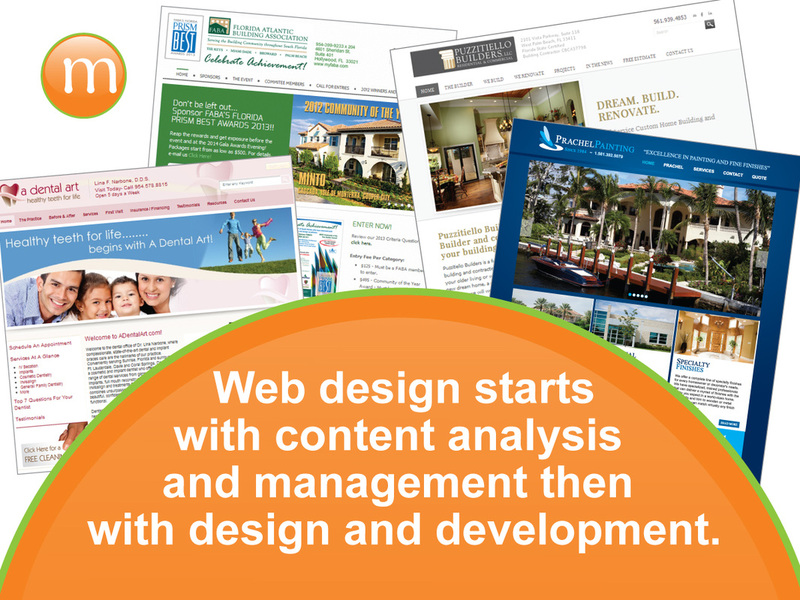 MSC marketing's offers fully integrated website phases from concept to design to development. Our architectural site map planning phase offers a unique conceptual process. We have perfected our web strategic planning steps over the past 20 years.